My story begins when KTM decided to enter the world of road racing. 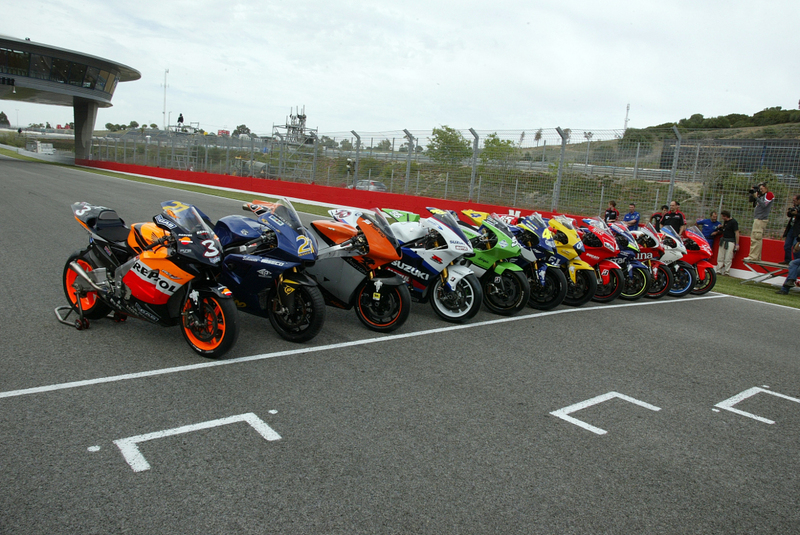 The plan was initially to gain GP experience with 125s from 2003 onwards. 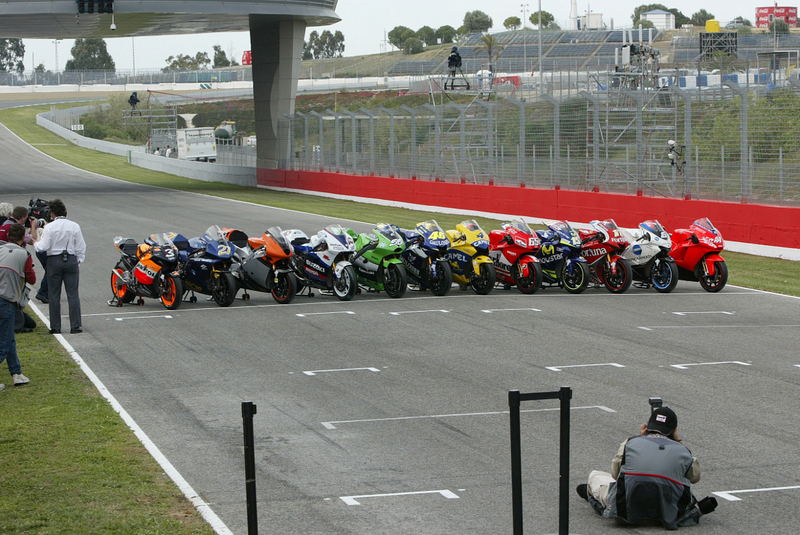 MotoGP would then be on the agenda from 2005. But everything turned out differently. My career was brief and turbulent. Hello everyone! I’m V4 racing engine No. 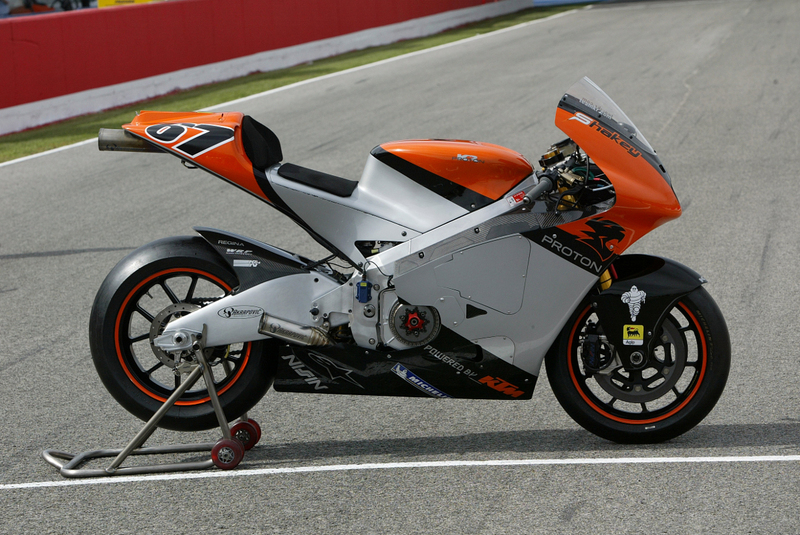 5/05, one of the engines that KTM built a few years ago to take the racing world by storm. My project number is simply 990, the same as the maximum engine displacement for the GP1 four-stroke class, which is now known as MotoGP. Every part number on my bill of materials started with 990. By the way, you’re probably wondering why I can speak. That’s simply because KTM builds motorcycles with a soul and a strong voice, and the riding pleasure that we provide is very lively. No matter how many cylinders. You always feel that something’s alive there. During tête-à-têtes in the garage or out on tour. That’s precisely what makes us so entertaining. Although I’m no longer in use, I am still ever-present as a part of racing history. My home is in Mattighofen, Austria, where I’m displayed on the third floor of the reception building. I sit enthroned on a stand right beside the meeting rooms. Many stop on their way in and out to take a look at my technology. And I’m pleased to say they usually look impressed! Otherwise, I’m positioned at a window, where I have a great view of our factory. To the right lies the orange main building, the rear of which adjoins the production area. On the other side lies the development centre. There’s always lots going on there. And because I’m equipped with sensors, very little escapes my notice. I can therefore assure you that KTM is a company full of competitive spirit, which continues to bloom, thrive and grow. 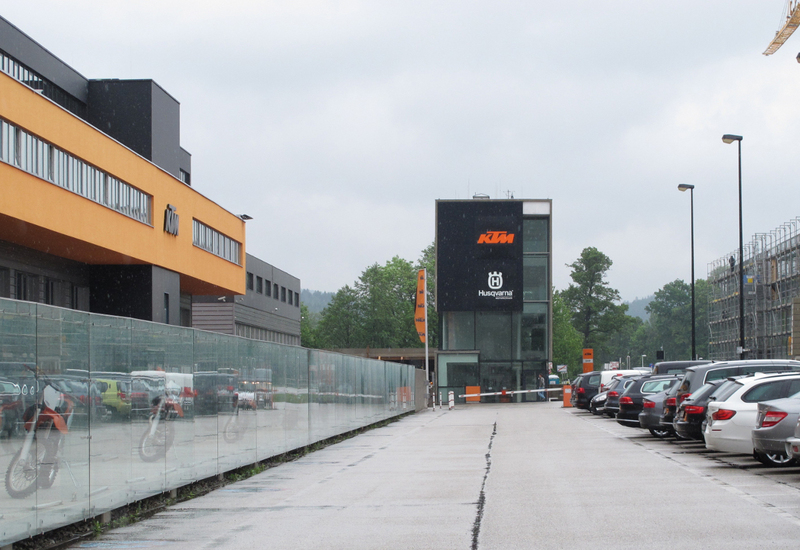 KTM currently employs 1,900 people, with about 350 of them in development. When my project was launched in the late summer of 2002, less than half this number were working in development. We therefore needed to recruit new people. Head of Development Wolfgang Felber, who was also put in charge of GP1 project management, first took Kurt Trieb (previously in F1 motorsport at Porsche and BMW) on board as a designer, and then other dedicated engineers and specialists who either had racing experience or were recent technology graduates. The core team that designed me consisted of seven people. Various concepts were considered to begin with – three-, four- and five-cylinders, in-line or in a V-configuration. In the end, I was developed as a V4 with a 75-degree cylinder angle. Compact, strong, relatively light, not too thirsty. Equipped with pneumatic valve control, titanium piston rods, a dry clutch, high-end cylinder coating, a cassette transmission with special clutch sleeves, camshaft control with cascading gears, and a dry-sump lubrication system with several pumps. 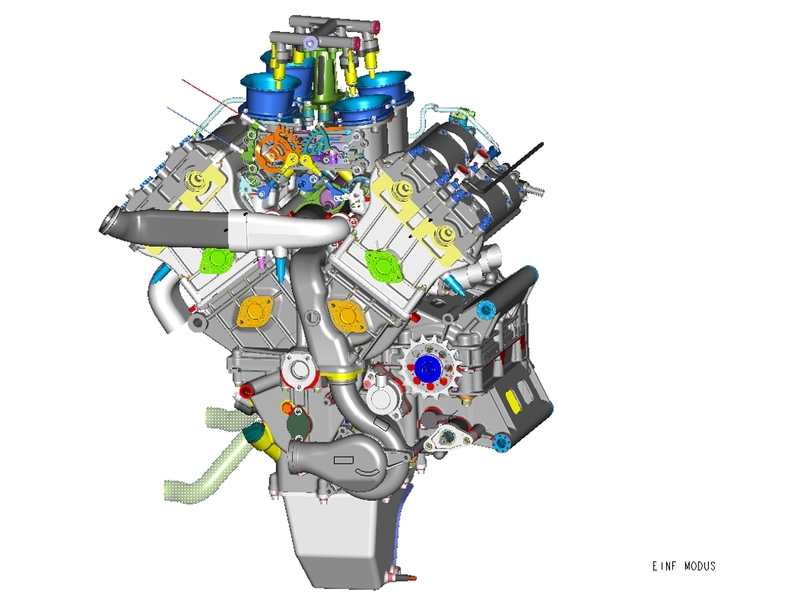 Moreover, I was the first ever plain-bearing KTM engine, the first engine with cam followers and the first with radially arranged valves. From a design perspective, I was a state-of-the-art, high-performance jewel. Also noteworthy: my clean looks with no cooling or oil hoses, since the necessary ducts were integrated from the very start. I was designed for 230 hp at 15,500 rpm, together with excellent rideability and a usable rev range of around 8,000 to 16,500 rpm. My components were designed to withstand over-revving of 18,000 rpm. A minor problem with the pneumatic components was discovered during my first test bed run, but after this had been fixed, I had no problem growling dutifully up and down the rev range. The load profile corresponded to the Barcelona track. 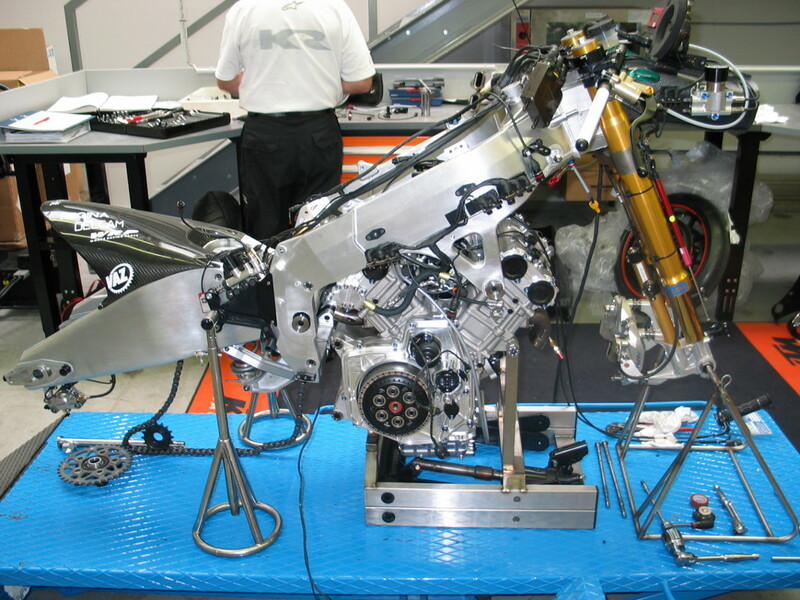 In July 2003, the KTM Board then decided to discontinue the GP1 project as it was. Work on the chassis, which was still in the design phase at the time, was also halted. The financial resources required for the project were needed more urgently in other areas at the time. As an alternative, the powers that be eventually decided to pursue the idea of joining forces with an existing GP1 team. Talks with the WCM team came to nothing. But then a collaboration was agreed with Kenny Roberts Senior’s Proton team, which was seeking a replacement for its own V5 engine. At the end of summer 2004, a Roberts’ delegation from Banbury in England arrived in Mattighofen. 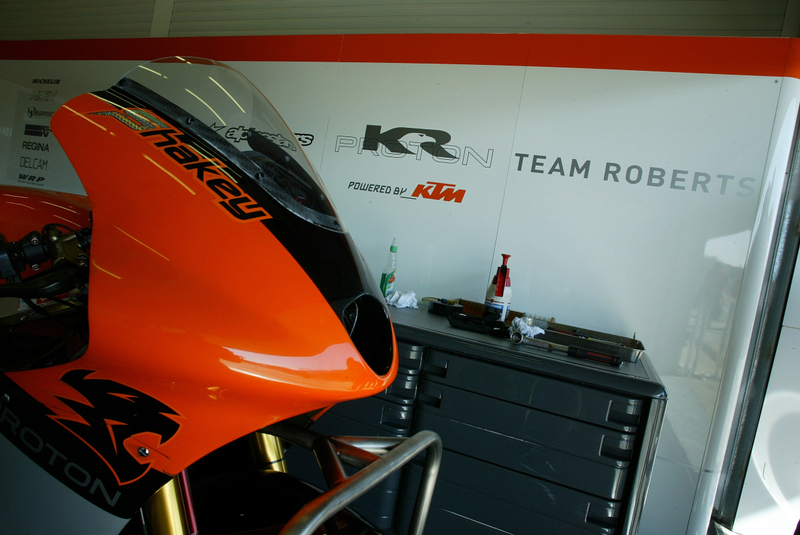 Together with KTM engineers, they integrated me into the chassis of the existing Proton KR. Once done, a large crowd of staff gathered in the yard behind the Development department to celebrate the KTM engine being fired up for the very first time in the new chassis. It was a memorable moment that was also witnessed by Roberts rider Nobuatsu Aoki, who had travelled to Austria for the occasion with his wife and child. 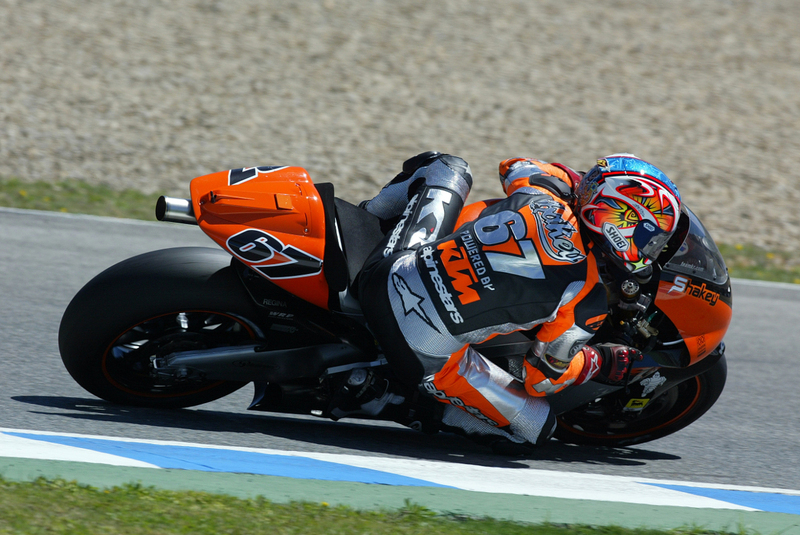 Aoki then also performed the first roll-out of the completed machine in Brno. The first real test, which was all very encouraging and dispelled any doubts about my reliability, was later completed in Jerez by Jeremy McWilliams. 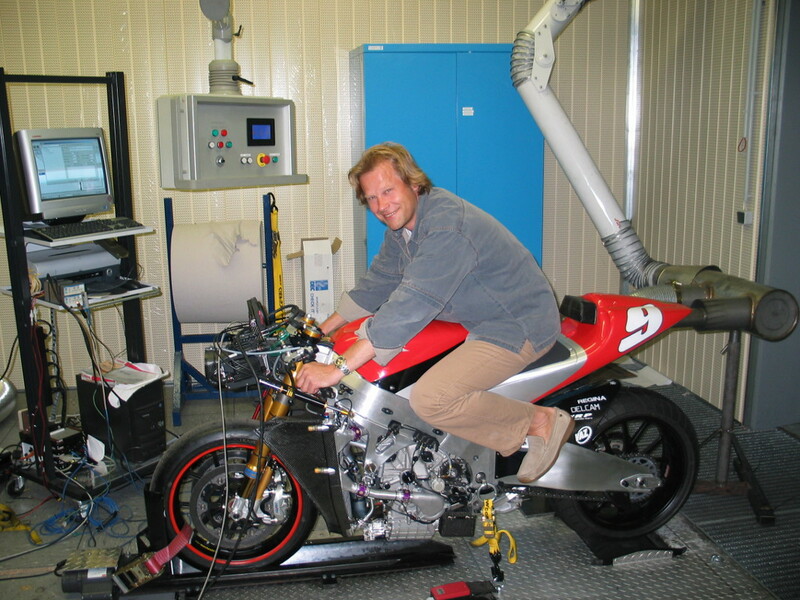 In 2005, the time had come: The KR team finally started a MotoGP with me on board. Kenny Roberts and KTM had agreed to join forces. Briton Shane Byrne was engaged as a rider. 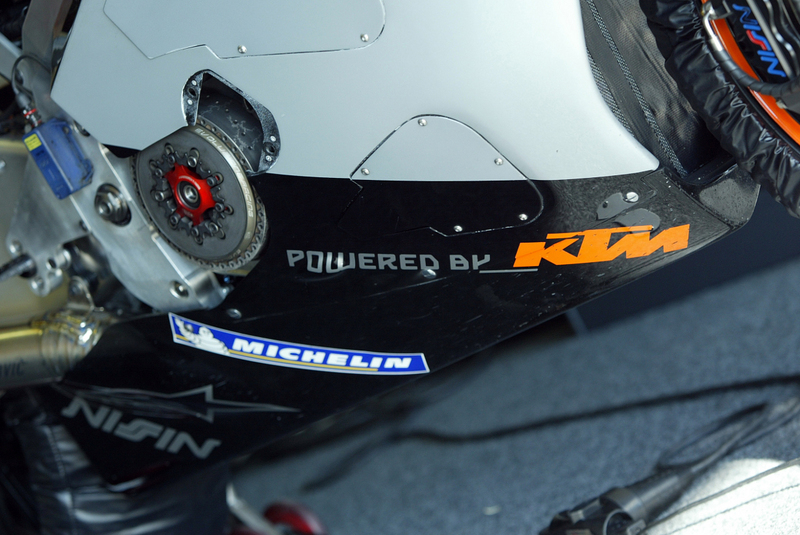 KTM provided the engines, bore the cost of the rider’s salary and paid for the Michelin tyres. With the help of external sponsors, the Roberts team was responsible for ensuring sufficient funding to cover the running costs. But the collaboration proved ill-fated, bringing only moderate success. I would have preferred sophisticated electronics from TAG McLaren or Magneti Marelli, but I had to make do with a cheaper EFI system from England. This impaired my rideability, which ultimately affected our performance. My best result with Shane Byrne on board was 15th place at the Laguna Seca GP, which earned one Word Championship point. At a rainy Donington, a podium place was within reach for much of the race, but our hopes eventually ended in the gravel trap. My last MotoGP appearance then came to an end with an early crash at the Sachsenring circuit. When there was no end in sight to the discussions about team financing, my bosses eventually drew a radical line under the matter. At the Brno GP, the KTM engines were collected and taken to Austria, which represented the end of the GP1 and MotoGP story for me as a power unit. 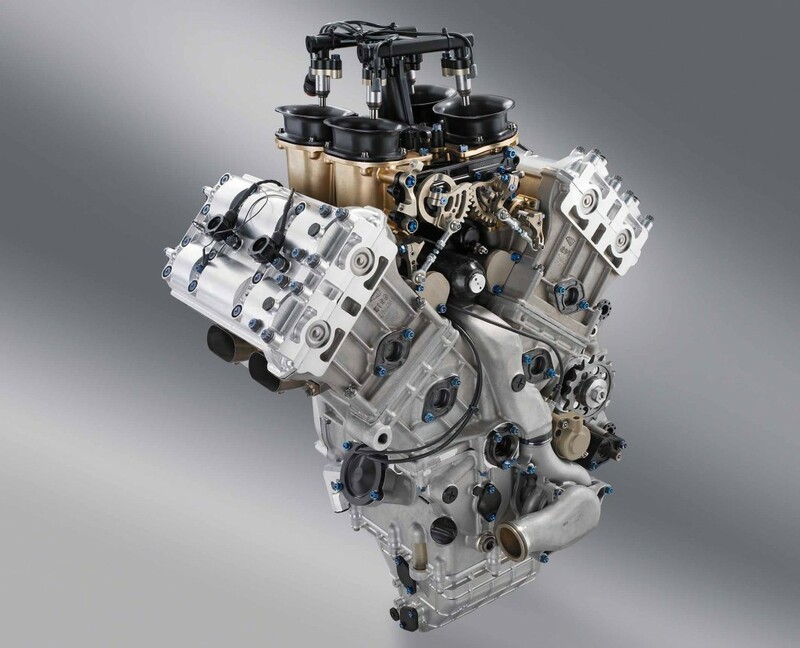 How many V4 engines were built in total? Initially five, then ten more for 2005. I’ve no idea where they all ended up. 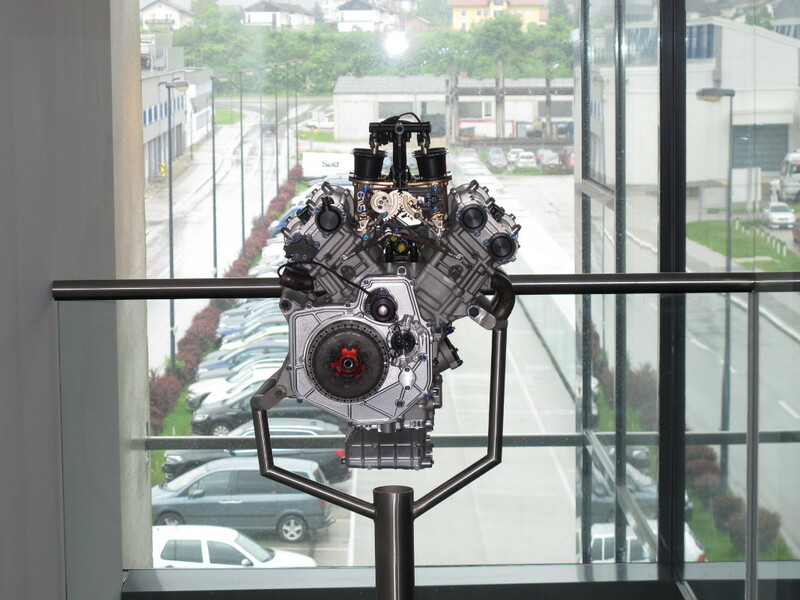 But I do know of one V4 engine that CEO Stefan Pierer gave to KTM veteran Wolfgang Felber as a reward for his many years of service as overall Head of Development, as “father” of the RC8, and as project manager of the GP1 and then the Moto3 engine. 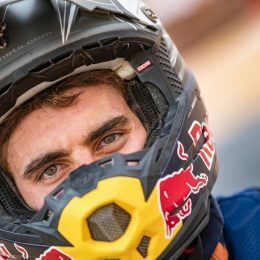 Felber, who is now in charge of offroad component development at WP Suspension, will attempt to restore and reconstruct the KR-KTM around the engine. Apparently, a few chassis components have been found, but much is still missing. However, Kenny Roberts has already agreed to help in the search for required parts. The machine will then eventually enrich the planned KTM museum. Looking back, I didn’t quite live up to expectations as a V4 racing engine. But I wouldn’t change anything about those wild years. The enthusiasm shown by all the engineers involved was nothing short of sensational. I also have no regrets, because all my experiences were really important and eventually benefited subsequent KTM designs in one form or another. Whether with regard to pistons and cylinder coatings, radial valve arrangements, use of cam followers or special crankcase ventilation systems. 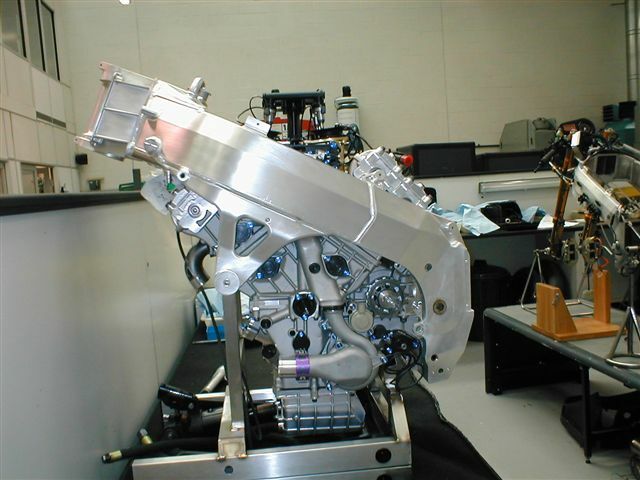 And not only in series production – such as for the 450cc twin-camshaft MX engine – but also with the Moto3 racing engine. 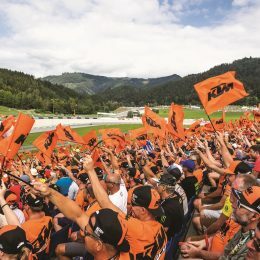 Every time KTM has celebrated Moto3 victories or even world championship titles in the past two-and-a-half years, I’ve shared the team’s delight. After all, this success is also due to know-how from me. 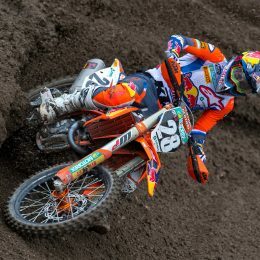 If you ever visit KTM in Mattighofen, be sure to drop in and see me. If you haven’t got time, just look up and give me a quick wave! Apart from DUKE 390 RC, INDIA needs automatic transmission sports tourers and commuters with pneumatic valves and max speeds in the range 56 to 125 mph ( 88 to 201 kmph) with 125 to 700cc. All bikes must be ABS and if possible fully or partially faired especially those with max speeds ( on road ) above 75mph ( 120 kmph ). We have the capacity to outdo the EUROPEAN sales if you all come up with products that caters to the needs of middle-class. We need sub 750cc bikes, with on road prices under 5 lacs ( 500000 INR ) . Harley Davidson and Hoysung have understood this need, the big Japanese four are already doing good business . KTM should understand the resource crunch of the middle-class which has a mental block of not crossing 500000INR , and then device an independent strategy keeping BAJAJ at bay , if you doubt our understanding then please get a survey done in the NCT( REGION around NEW DELHI ), you will get an appropriate response. MORE THAN 10 million people commute between 20 to 250 kms on motorcycles and scooters in the NCT region . Hi, I am from INDIA. I was the first one to buy KTM DUKE 200 in the state of UTTAR PRADESH. I also own and ride KTM DUKE 390 ABS , riding a minimum of 534 kms onkmsregular basis (mondaymondayiday) since july 2014 and shall continue to do so till I am transferred back to my city MEERUT. I feel that we INDIANS need PNEUMATIC VALVES in KTMs . Also since my KTM 390 does not cross 164 kmph in short span as well as short stretches (probably due to drag ), 47T REAR SPROCKET would be preferable compared to the existing 45T. I personally need a 47T, BAJAJ has not responded to my repeated requests. Please launch your 690 duke for INDIAN SUB CONTINENT and AFRICA, because INDIA lack good mechanics for MOTORCYCLES with twin engine. Apart from this KTM shoud tread cautiously along with BAJAJ, keeping in view the treatment accorded to FIAT by TATA MOTORS in INDIA. We ORANGE RIDERS in INDIA have a great amount of respect for KTM and we pray that you stay with us for atleast a 100 years. Wish you a very successful DAKAR 2015. I think you fail to understand the point of pneumatic valves. Would send such a message to the industry that orange plays across the board with your own v4 prowling the streets and tracks!! All hail ORANGE !! 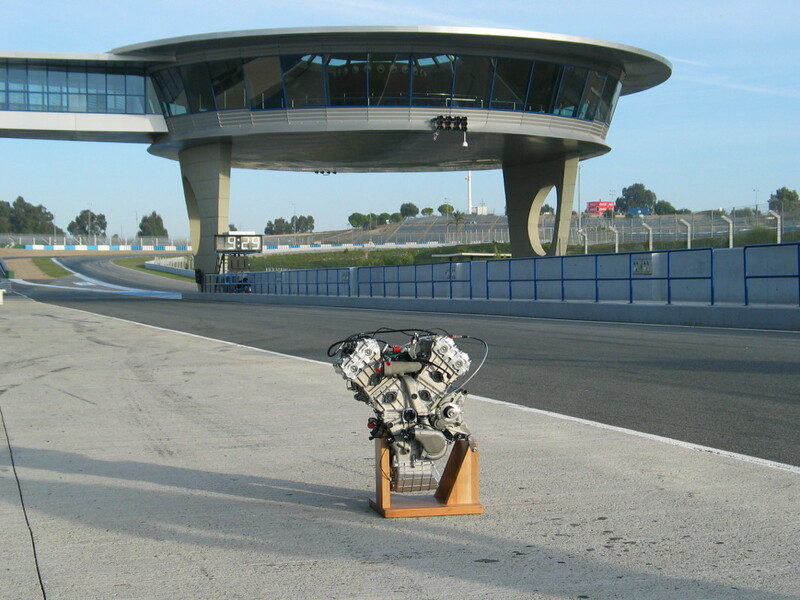 Just imagine, a next generation RC8R with this beautiful V4 engine! !